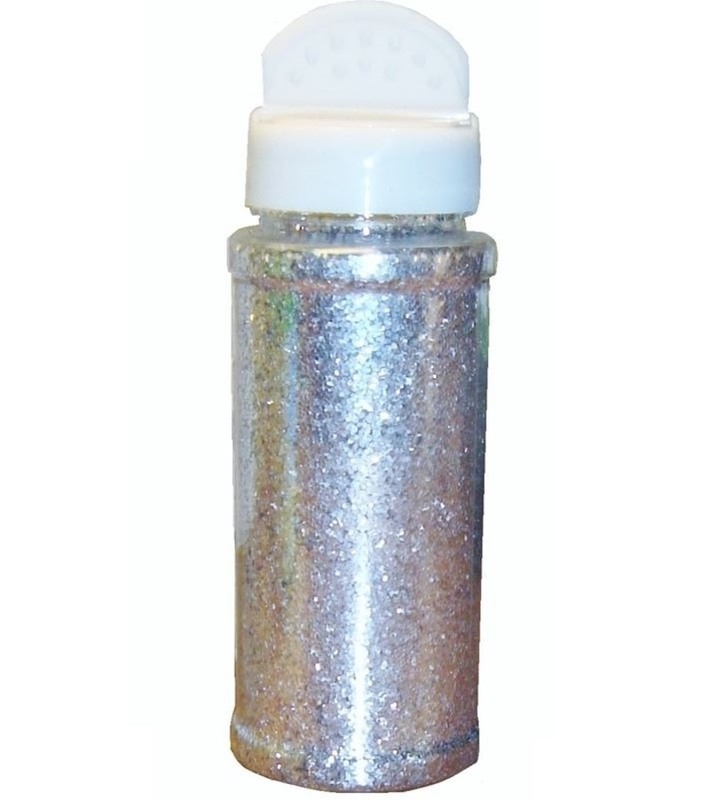 A large pot of iridescent glitter in a shaker pot. 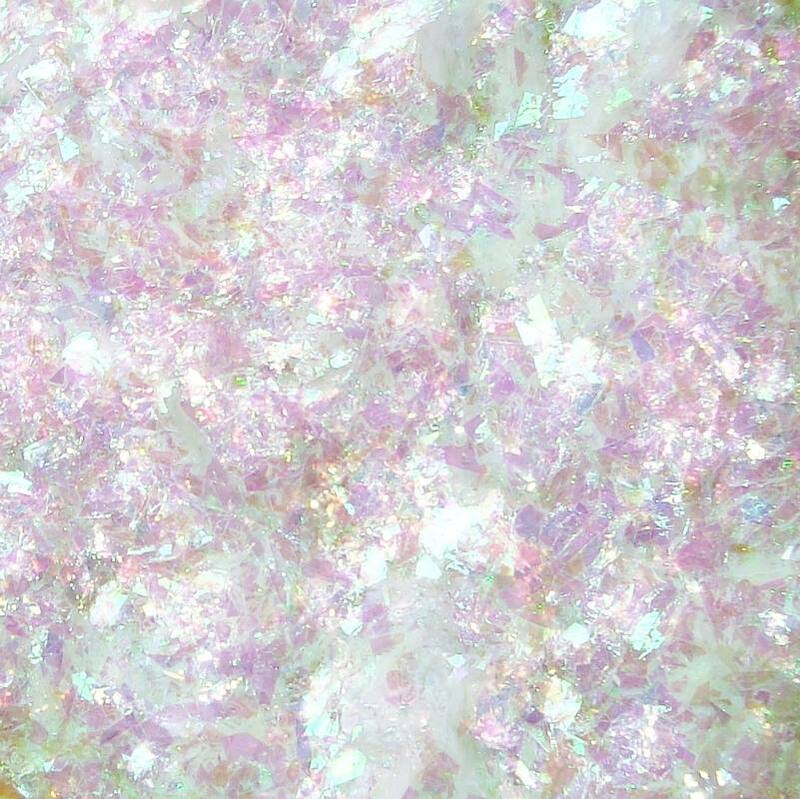 This fine glitter is iridescent which makes it ultra sparkly for decorating children's art and crafts. 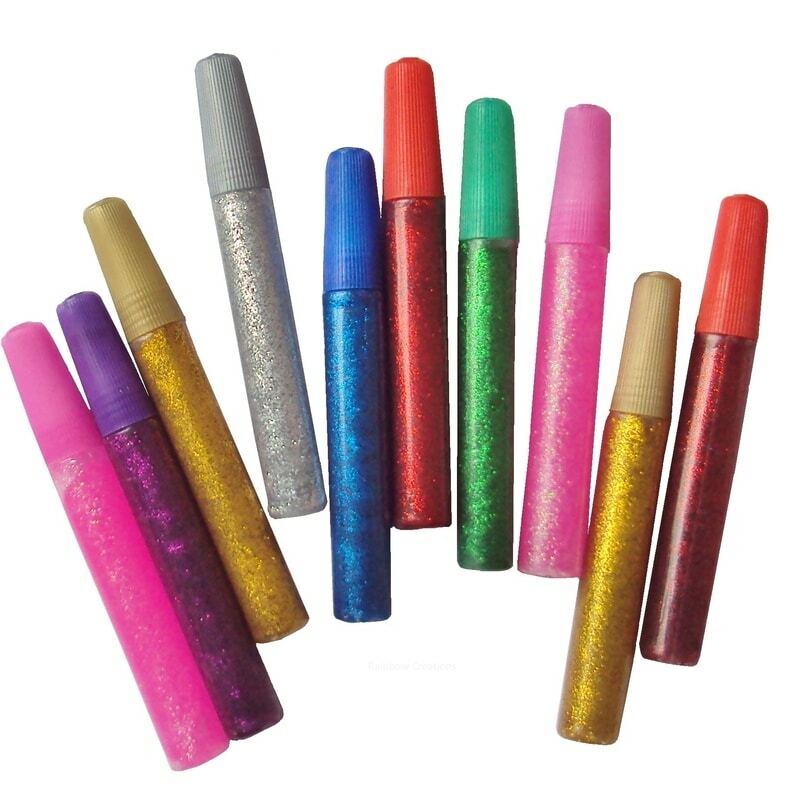 This iridescent glitter is also perfect glitter also for wedding purposes.